The most awaited movie for fans of Captain Cool of the Indian cricket team, M.S. Dhoni - The Untold Story starring Sushant Singh Rajput has been pushed further. The most awaited movie for fans of Captain Cool of the Indian cricket team, M.S. 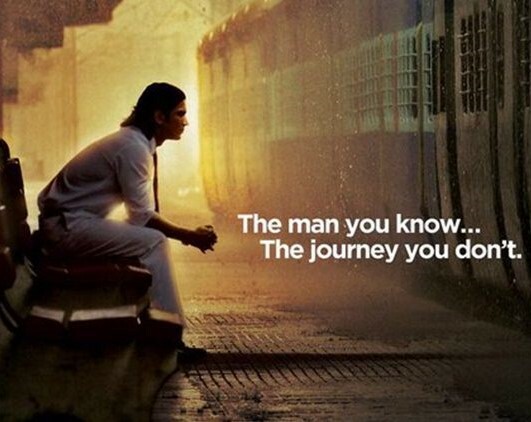 Dhoni - The Untold Story starring Sushant Singh Rajput has been pushed further. Jointly produced by Arun Pandey and Fox Star Studios, the film is directed by Neeraj Pandey. John Abraham, Kiara Advani, Herry Tangri, Anupam Kher and Bhoomika Chawla will also be seen in supporting roles. Vijay Singh, CEO of the production and distribution company, stated, “It was a unanimous decision to release the film on September 30. This would give the team some more time to present the film to the audience in the best way. We in no way wanted to compromise on the visual experience that Neeraj Pandey is set to create with this movie”. Now audiences will have to wait some more time to see Mahi’s legendary life on the big screen. Let’s hope the wait will be worth it. Till then, watch the teaser for the second time...and for a third if you already have!